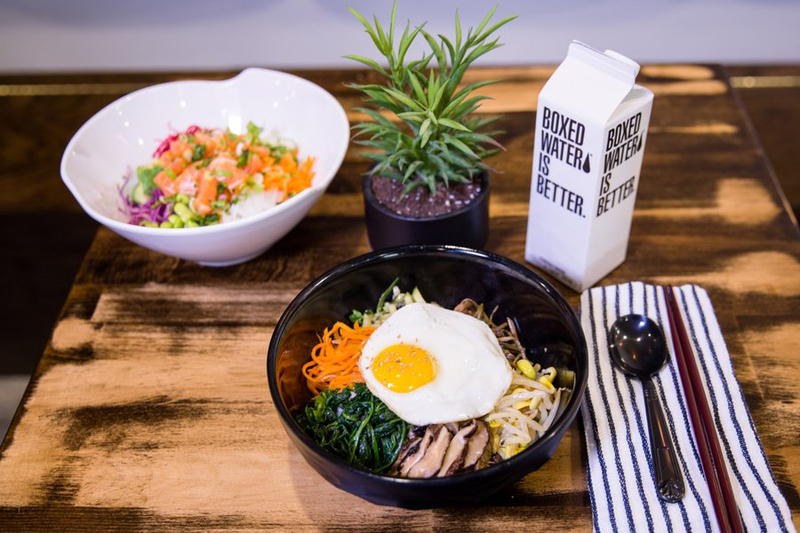 NEW YORK (Hoodline) – So you’re hungry — and you’re ready for some Korean food. Good news: we’ve found the freshest spots to satisfy your appetite. Here are the newest places to check out the next time you’re in the mood for galbi, kimchi stew, bibimbap and other Korean fare. SuPoke is a new restaurant that offers sushi, poke bowls and Korean cuisine. The Korean items on the menu include rice dishes (bibimbap) with vegetables, tofu, chicken teriyaki, spicy pork or beef. Tofu soup is also available, as is kimchi stew and yookaejang. 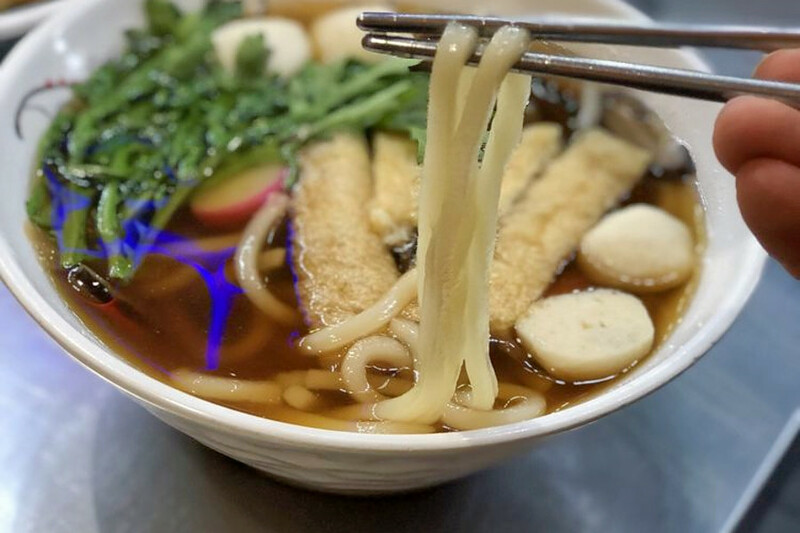 Yelpers are excited about SuPoke, which currently holds 4.5 stars out of eight reviews on the site. Hwaban is a sleek new restaurant that uses traditional and contemporary Korean techniques for its dishes. With a five-star rating out of 30 reviews on Yelp, Hwaban has received rave reviews. Jjang Cooks is a Korean spot, offering barbecue and more. 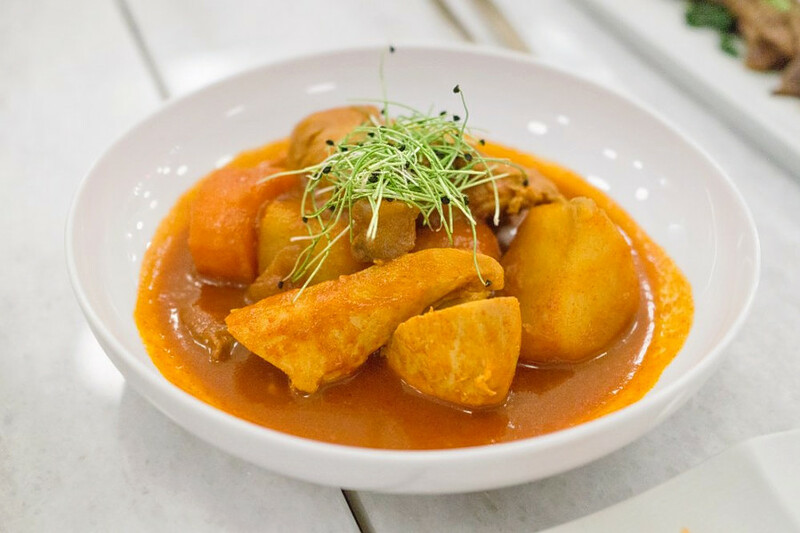 Visitors can expect Korean classics like vegetable bibimbap, squid hot pop bibimbap, beef soybean soup, beef rib soup, spicy seafood tofu soup, seafood or kimchi fried rice and more. Pork bulgogi, spicy mixed noodles with raw fish, spicy fried rice cake and kimbap are also available. Jjang Cooks is off to a promising start with four stars out of nine reviews on Yelp. Jjang Cooks is open from 9 a.m.–11 p.m. from Monday-Thursday and Sunday and 9 a.m.–midnight on Friday and Saturday.